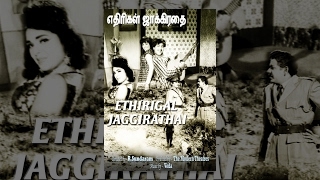 Ethirigal Jaggirathai Tamil Movie is Directed by R. Sundaram and Produced by Modern Theatres. 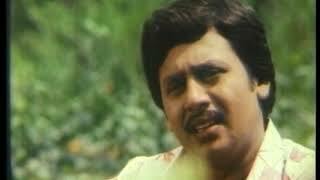 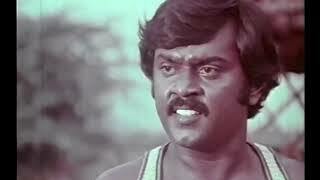 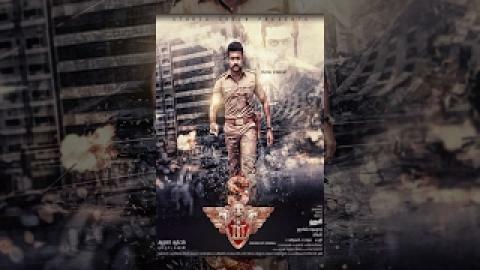 The script was written by A. L. Narayanan and music copmosed by Vedha. 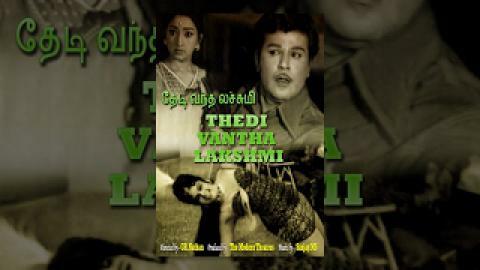 The film features R. S. Manohar in the lead, with Ravichandran , L. Vijayalakshmi , Thengai Srinivasan , V. S. Raghavan , Manimala, Ammukutty Pushpamala and Master Prabhakar in supporting roles.